How Cubist artists used geometry to represent a form in its purest way using geometric shapes such as the cone, cylinder and sphere. Throughout history, artists have sought ways to apply mathematical insights to their work. Few forms of art have expressed this more clearly than cubism – the first abstract art style. 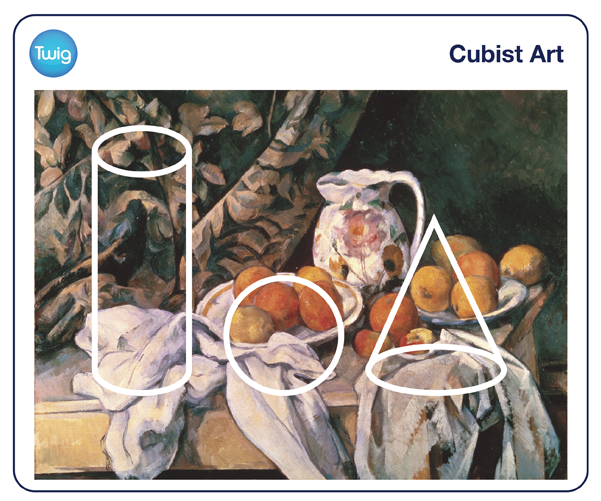 Cubism arose in Europe in the early 1900s. Developed by artists such as Pablo Picasso, it attempted to represent the world through geometric shapes. The cubist artists were inspired by the late paintings of Paul Cézanne. He declared that everything in nature could be represented by cylinders, cones and spheres. 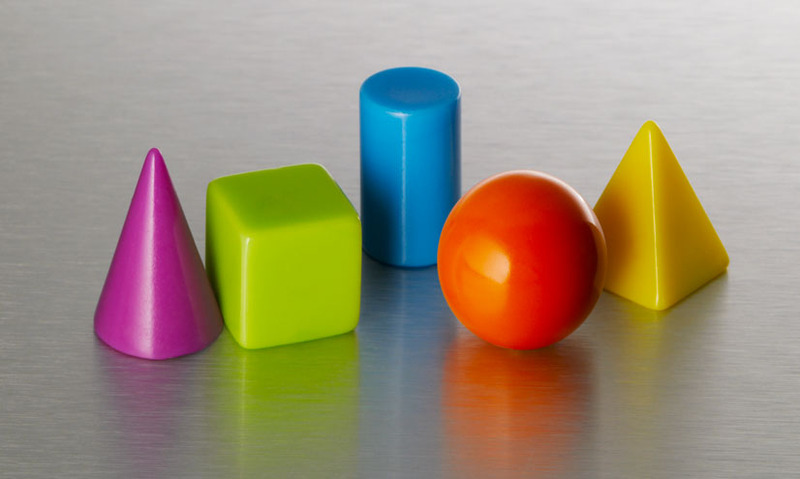 These shapes are all three-dimensional geometric figures. Cylinders have one curved surface and a flat base and top. Their ends are often circular, but they can also be ellipses. These are known as elliptical cylinders. A cone also has a curved surface and a flat base. But from their bases, cones taper to a pointed end called the vertex. A sphere is perfectly symmetrical, with no edges or vertices, and every point on its surface is the same distance from its centre. Cubists created pictures using these shapes to display multiple, fragmented viewpoints. And Cubism soon became one of the most recognisable and influential art movements of the 20th century, due in part to the presence of geometric principles.